Update: The DLC is now available for PC as well. 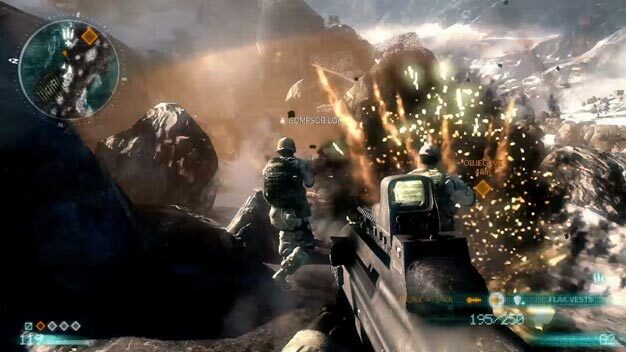 Original: The second multiplayer patch for the PC version of Medal of Honor has been released, community man Matthew Pruitt alerts via the game’s official site. The download is being rolled out on Steam, server providers, and file hosting sites now. Next to the changes detailed below, the update also preps the shooter for the Clean Sweep and Hot Zone add-ons (which are rolling out for consoles today).